DNA-based data storage systems have been proposed as a theoretical way to preserve information for millennia on the moon, but the idea isn’t so theoretical anymore. 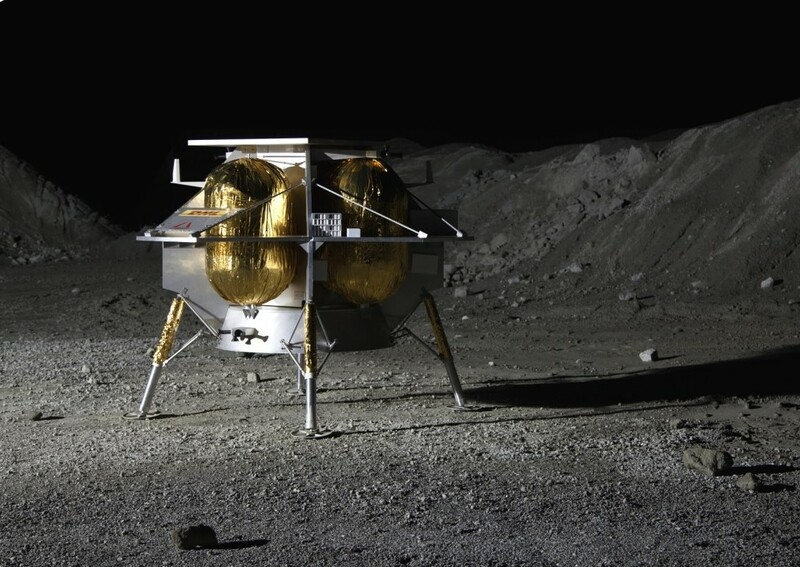 The Arch Mission Foundation says it’s partnering with Microsoft, the University of Washington and Twist Bioscience to send an archive of 10,000 crowdsourced images, the full text of 20 books and other information on Astrobotic’s 2020 mission to the moon. All of the data for those files will be encoded in strands of synthetic DNA that could easily fit within a tiny glass bead. The Microsoft-UW-Twist team has already demonstrated how the method can be used for efficient storage and retrieval of data files, including an OK Go music video. This entry was posted in GeekWire and tagged Arch Mission Foundation, Data Storage, DNA, Microsoft, Moon, Space, Twist Bioscience, University of Washington. Bookmark the permalink.